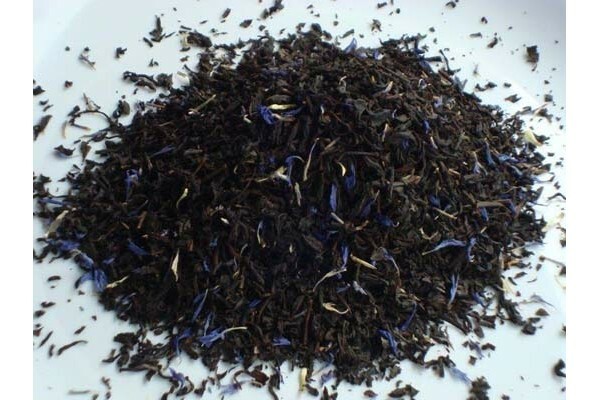 Artic Fire Tea A cool, minty flavour with subtle undertones of fruit, blended with China—Ceylon black teas and blue cornflowers. 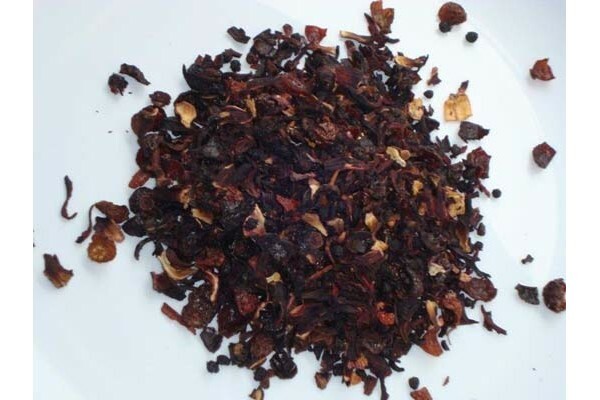 ..
Berries of the forest Tea Berries of the Forest tea combines the flavours of ripe summer berries and natural black tea, a true Herbal fruit infusion,sweet and succulent it contains cane sugar, hibiscus, blackberry leaves, blueberries, raspberries and natural berry flavouring. 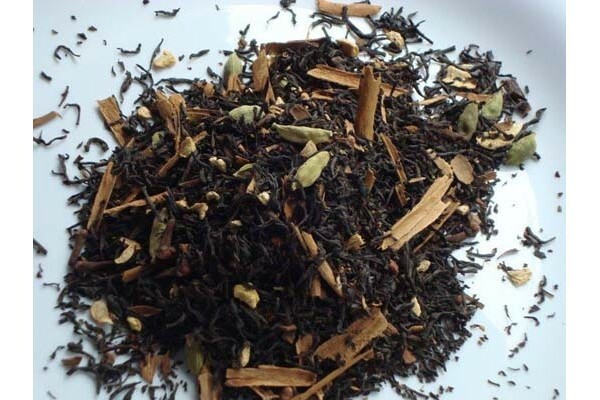 ..
Chai Masala Tea One of our most popular teas, Add boiled milk for a Chai Latté. 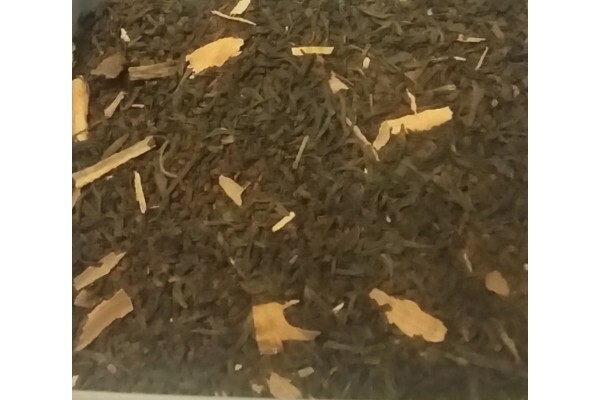 Ingredients- Cloves, Cardamom pods, Cinnamon stick broken, Ground ginger, Ground black pepper, Black Indian tea ..
Chamomile Tea Chamomile tea has been used as a healing drink for centuries, best known for its ability to help you relax, or soothe an upset stomach. 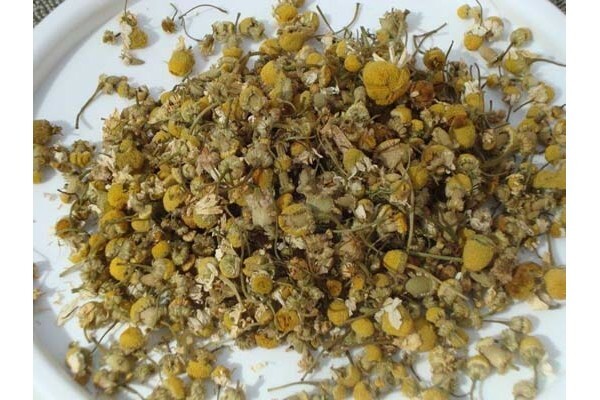 Caffeine free To relieve insomnia drink a cup of chamomile tea at bedtime. 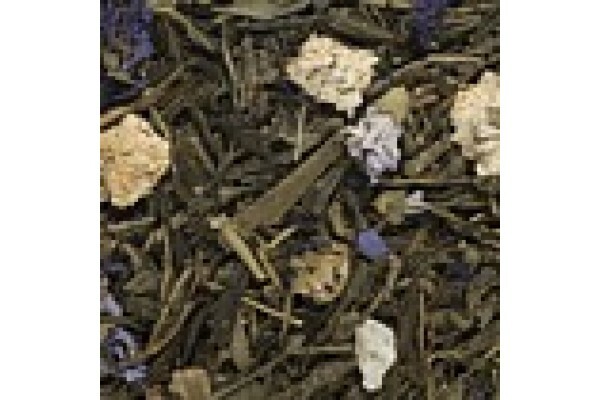 100% Chamomile flowers ..
Earl grey Premium Bergamot the key ingredient in Earl Grey tea is often used to treat depression. one cup per day could ward off infectious disease and illness. 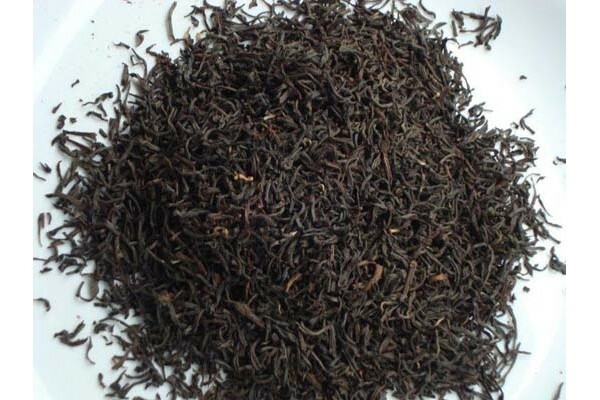 Antioxidants are important in reducing the amount of damaging free radicals in the body 1 cup offers instant relief with its fever-re..
English breakfast supreme A refreshing full bodied morning tea that is enjoyed the world over Ideal for those who love the true taste of black tea ..
French earl grey For lovers of Earl Grey this boutique blend of Ceylon & Indian black tea has added bergamot, apricot, mango, cornflowers and Rose Petals. 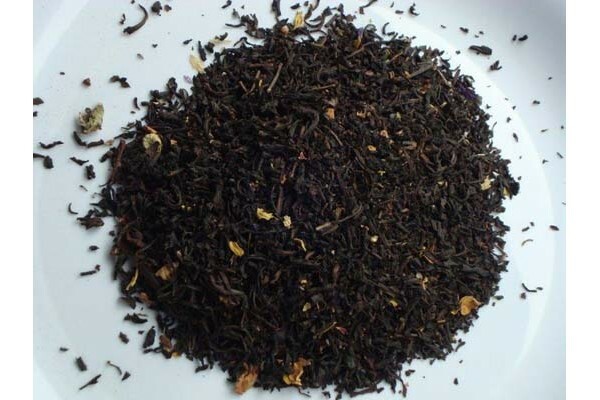 French Earl Grey is a tea which has a light refreshing taste and can be enjoyed hot or iced, with or without milk or suga..
Japanese morning dew Our favourite drinking tea, Japanese morning dew is based on green Sencha tea flavoured with passionfruit flowers & marigolds. 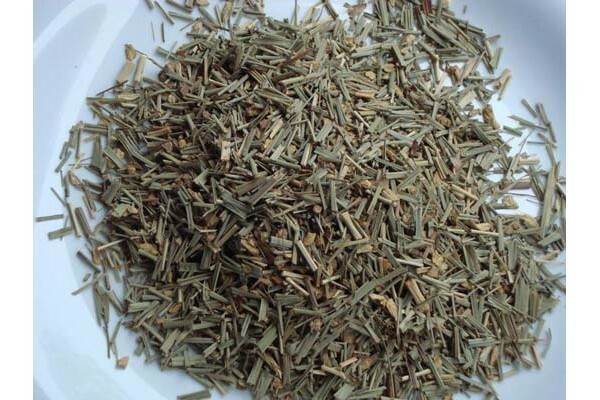 Can be Chilled for a refreshing summer time drink. 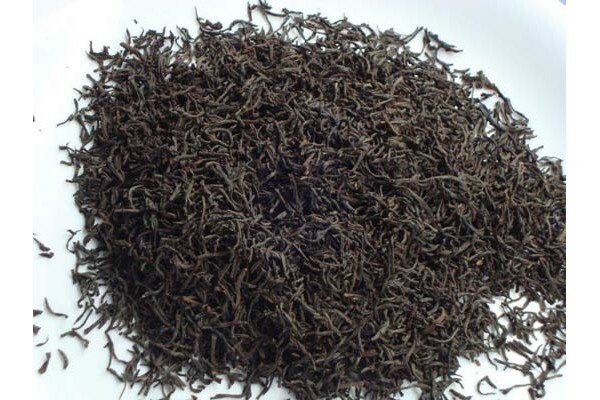 Green tea can be brewed more than once so refill your pot until all the flavour has gone. .. Lemon & Ginger For hundreds of years people have enjoyed herbal infusions. 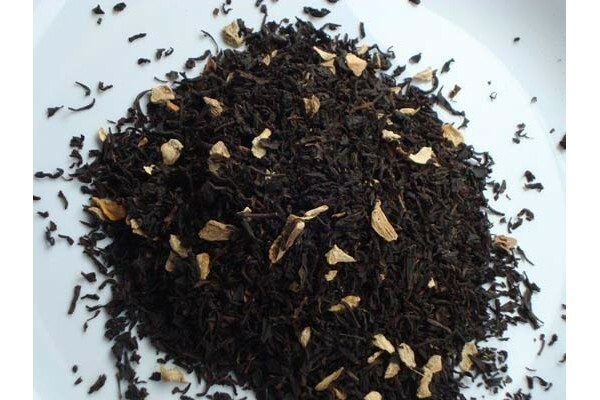 This unique blend combines the citrus zest of lemon with the warming effects of ginger. 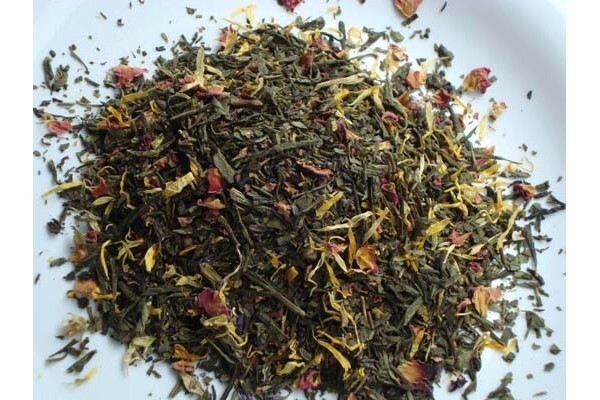 Lemon ginger teas are enjoyed for their light and delicate taste as well as their relaxing and reviving properties ..
Lemongrass & Ginger A refreshing citrus, slightly spicy herb mix, with no caffeine, no additives. 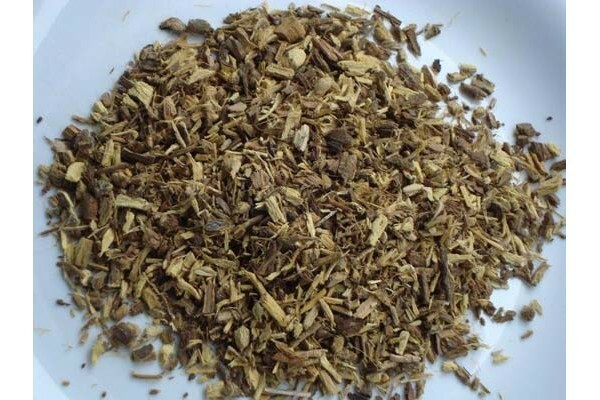 Caffeine free..
Licorice Root Licorice is a moist, soothing anti-inflamatory herb, it helps to reduce coughing and has some hormonal and laxitive effects. Caffeine free .. 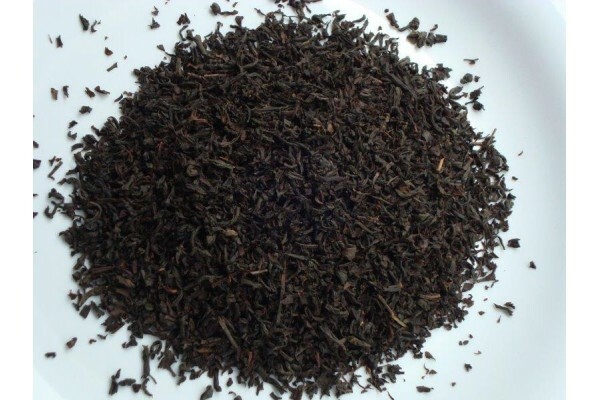 The earthly blend of North Qld black tea infused with wattle seeds plus the subtle spices of cinnamon and vanilla create a golden tea that can be enjoyed anytime of the day.You can add a little milk to enhance the creamy flavour. 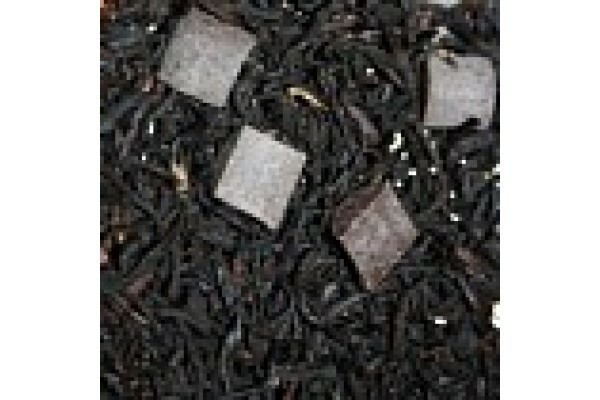 Ingredients: North Queensland black tea, Aust Wattle Seed, pure vanill..